Danbert Diamonds – How to Buy Certified Loose Diamonds And More! 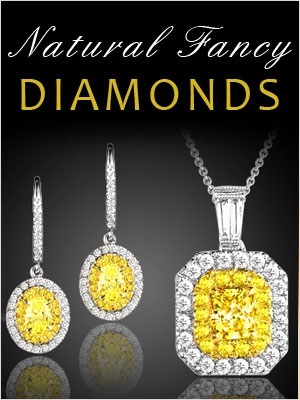 Over the many years that I’ve been in the jewelry business I’ve heard many of the same questions asked about diamonds and the process of buying diamond jewelry. I’m including some of them here and of course if you have a question please don’t hesitate to contact me with any question you might have. Q- What is the most important “C” out of Diamond 4Cs? 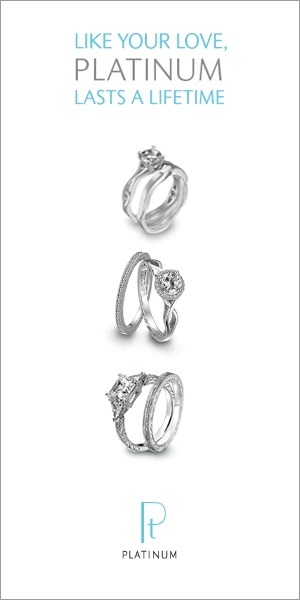 A- Of the 4Cs, I would have to say that the Diamond Cut is the most important…. a diamond without proper proportions is lifeless, in other words “it ain’t got the bling!”. Diamond Cut is the only man-made contribution to a diamond’s beauty and value. There are however there some additional “Cs” to be considered….. Cost – Before you consider buying anything, you will need to set your budget and don’t stray too far form it. Cert – short for certification this refers to the diamond grading report which has become an essential tool when buying a diamond today! Company – of course the company you deal with is an important element… it goes back to the “trust” factor which is essential in any successful transaction. Confidence – this comes with doing your homework before you buy! Common Sense – please don’t fall for any hype like “Secrets of Buying a Diamond !! – How to Save $4787.93 on Your Next Diamond !! !” or when XYZ Wholesale Diamond Cutters International claims that are giving you true wholesale pricing and that you will get ripped off unless you deal with them. The days are gone when a jeweler could buy a diamond for $1,000 and sell it for $2,000… this hasn’t happened since last century. Online diamond retailers can work off of markups of between 16 to 19% and the local retailers, because of having a much higher overhead, need to work with a higher markup. People who sell diamonds are aware of prices in the diamond marketplace and they will try to stay competitive but they are also entitled to make a profit for the value of the services that they offer. I’ve seen quite a few instances where diamond buyers who were on a crusade not to get ripped off by paying the “tremendously high markups” on diamonds and jewelry. Because of this paranoid zeal in their quest they leave themselves vulnerable to being taken advantage of…. if you want to see tremendous markups look no further than women’s shoes or perfume. If you want to shop with complete confidence in quality and pricing I will always recommend that you go to reliable online vendors or work with your local diamond retailer and ask if they are are giving you the best possible pricing….. it never hurts to ask. You can use the prices that you find over at BlueNile as a guide using this calculating technique. I hope this article has helped get you started! Good luck!